Tom Herman is placing an emphasis on special teams. 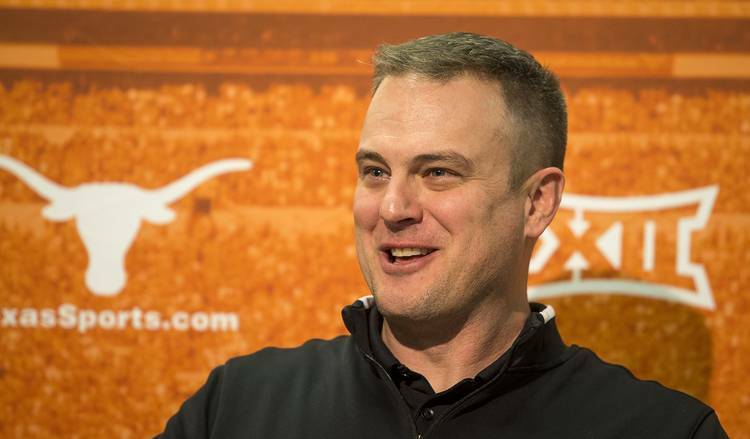 The Longhorns signed a punter and a place kicker to the 2018 class. On Thursday, Texas picked up a pledge from deep-snapper Justin Mader of Magnolia High School. He held offers from Air Force, Army and Southern Arkansas, but chose a preferred walk-on role in Austin. The 6-foot, 215-pound prospect played at the Under Armour All-America Game and was ranked as the 2nd-best long-snapper in the country, per 247Sports Composite. He’s a three-star product and will enroll at Texas over the summer.